Your students will love research methods as much as you do. 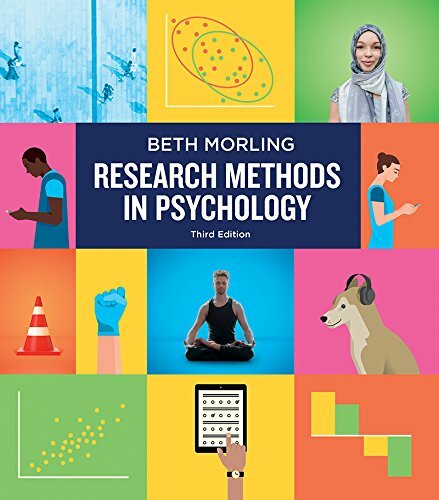 Drawing on examples from popular media and journals, author Beth Morling inspires a love of her subject by emphasizing its relevance. Yes, students learn how to design research studies but they also see the value of evaluating research claims they encounter in daily life. The Third Edition builds on this successful foundation by providing new ways for students to practice what they learn. NEWWorking It Through examples provide a step-by-step method for evaluating claims start-to-finish, and a NEW adaptive learning tool, InQuizitive, enables students to practice what they’ve learned and strengthen their comprehension.